Being left in a hot car has claimed the life of one of two dogs in Cairns, Australia. One dog, the male, had to be euthanased. The second dog, the female, is presently under municipal care. The incident occurred yesterday on Wharf Street in Cairns, Australia, while the owner of the car, Graham John Oakes was in a Queensland court. He will now face criminal charges over the incident. Charged with two counts of animal cruelty, Oakes is scheduled to appear in the Cairns Magistrates Court on 22 January. Bystanders gave the dogs water through the partially opened car window in an attempt to save them, but it wasn’t enough. 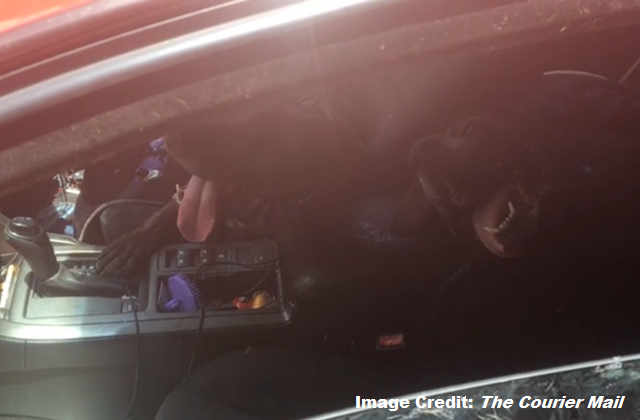 At this time of year in the near 40 degree heat of Cairns, Queensland, and with the dogs spending over two hours locked in the hot car, by the time council arrived to extract the dogs, the male dog was already suffering from heat exhaustion. Sadly, following a veterinary examination, the male dog had to be put down. “I was trying to put a bowl through the window and give them water. “We’ve been here for an hour in 36-degree heat. 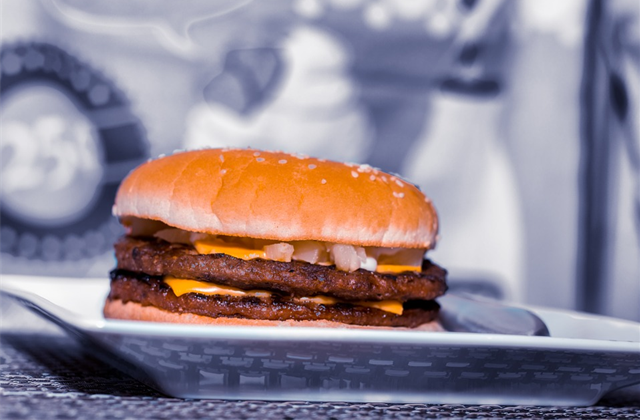 Temperatures inside of cars can be significantly hotter than outside. Note: Values are approximations only; adapted from AVMA. Leaving the window down somewhat is no guarantee of a dog’s safety if left unattended in a car. Even leaving the car running with the air conditioning on, can also go horribly wrong, because the dog may alter the settings as it moves about. Such as turning the air conditioning off, or the heat up. Dogs do not sweat like humans, and cool themselves mainly through panting with their tongues out. Prolonged exposure to hot temperatures and the overheated air in a car can cause damage to a dog’s nervous and cardiovascular systems. 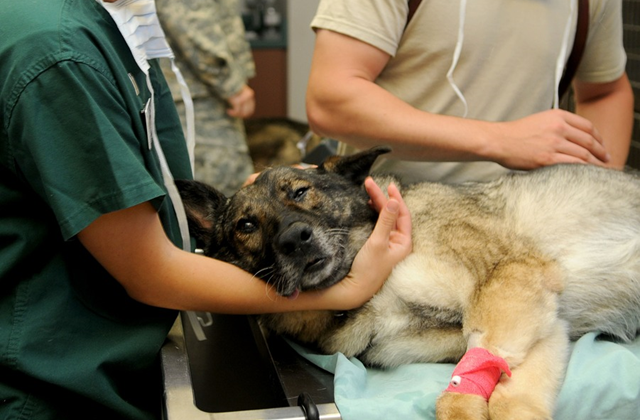 Leaving the dog potentially dehydrated, suffering from heat stroke (where the body temperature exceeds 40.6 °C, equivalently 105.1 °F), comatose, and risking permanent damage. In the worst cases, resulting in death.